Pirgos is the largest city and the capital of Elias County. 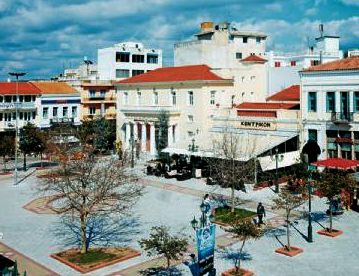 Around the central paved square of the city you will find important monuments, like the beautiful building of the Agora. 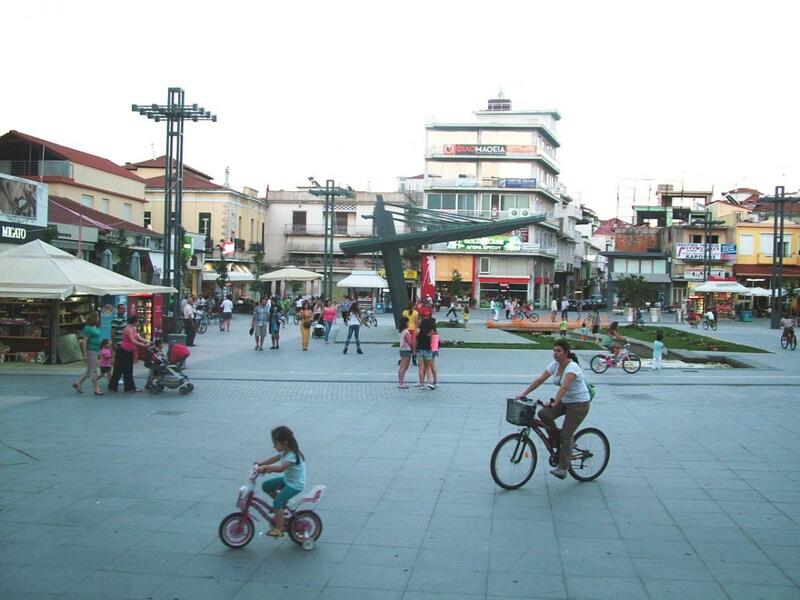 The city of Pirgos is known for its cultural history as you might figure from the theatrical events of the city and the well known cinema festival which attracts many visitors at the city. 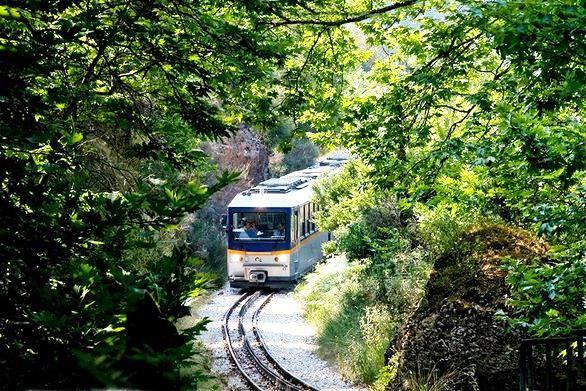 Taygetos Mountain is the highest mountain range of Peloponnese which combines beautiful hiking routes, picturesque mountainous villages, creeks, stone bridges and trees. It is located between Megalopolis (Arcadia), Evrotas (Laconia) and Messinia. 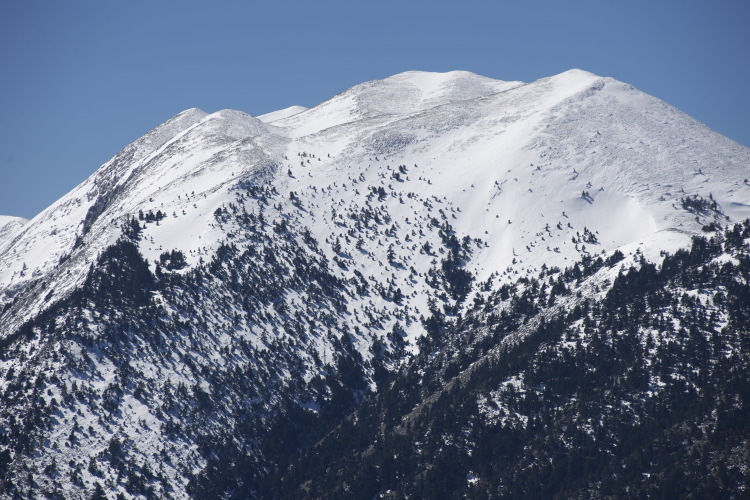 The top of the mountain is called “Profitis Ilias” (Prophet Elias) and is located at 2.407 meters altitude. From Taygetos begin two rivers, Evrotas River which flows in the Laconian Gulf and Nedontas River which flows in the Messenian Gulf. 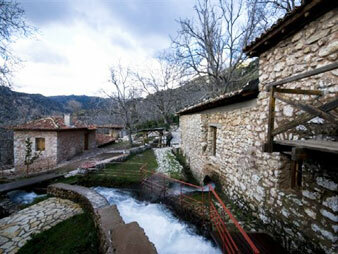 Trikala Korinthias is the most popular destination of mountainous Korinthia. 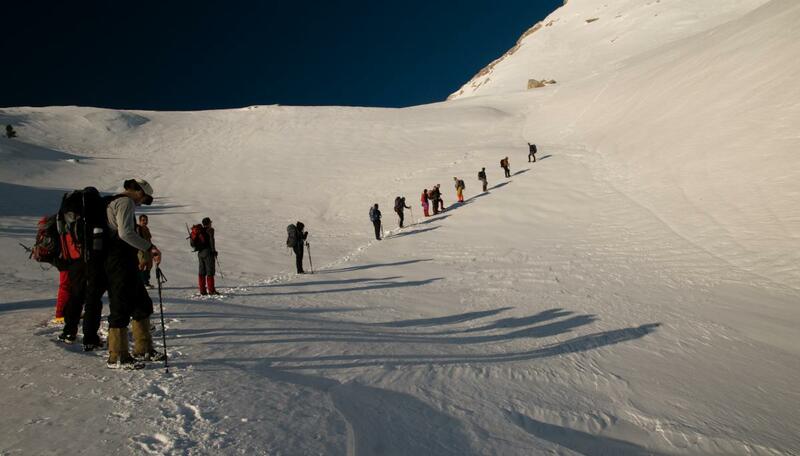 This mountainous destination is ideal for those who love hiking, skiing and road trips with four-wheel drives. The area is known since the Antiquity for its healing powers and even the recent years many people visited the area just to enjoy the ideal climate and breath the refreshing air of this area. Tripoli is located at the centre of Peloponnese and is a city known for its important part in the modern history of Greece. Theodoros Kolokotronis, the famous general of the Greek Revolution, is a historical figure of the city since he was in charge of the operations which led to the liberation of the city in 23rd of September in 1821.